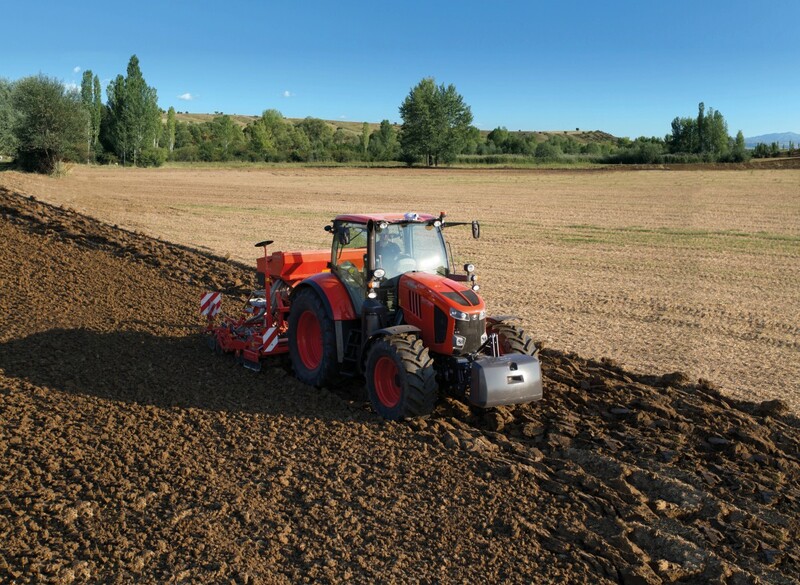 The Modell M7001 is a leader in the agricultural market thanks to its power, comfort and ability to handle a wide number of tasks on both arable and mixed farmlands. 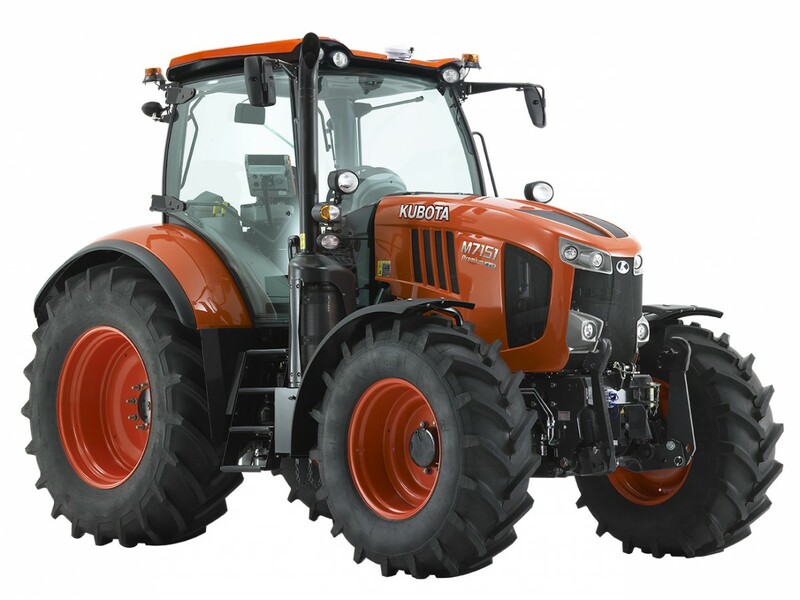 It is available with a range of 130 to 170 hp produced from a mammoth 6124 cc engine and includes a choice between Kubota K-VT or 24-speed semi-powershift transmissions. 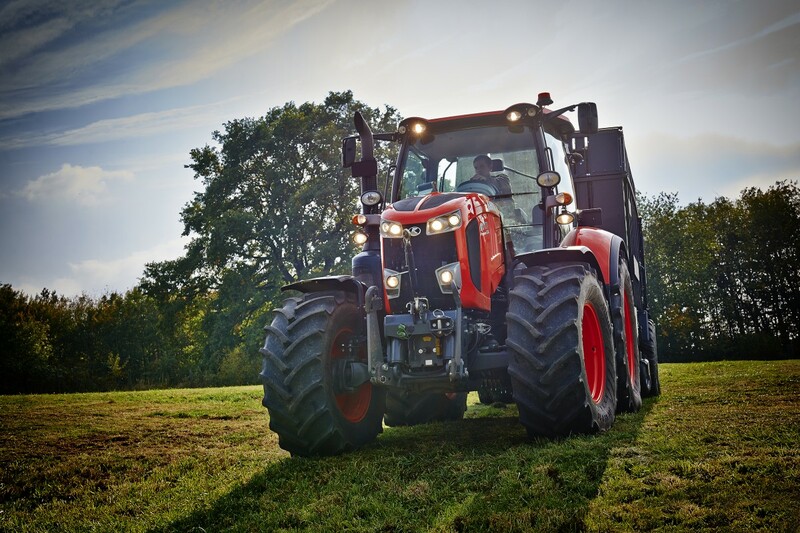 Top speeds are between 40 and 50 km/h (depending the model chosen), and it is available with 540, 540E, 1000 and 1000E PTO. 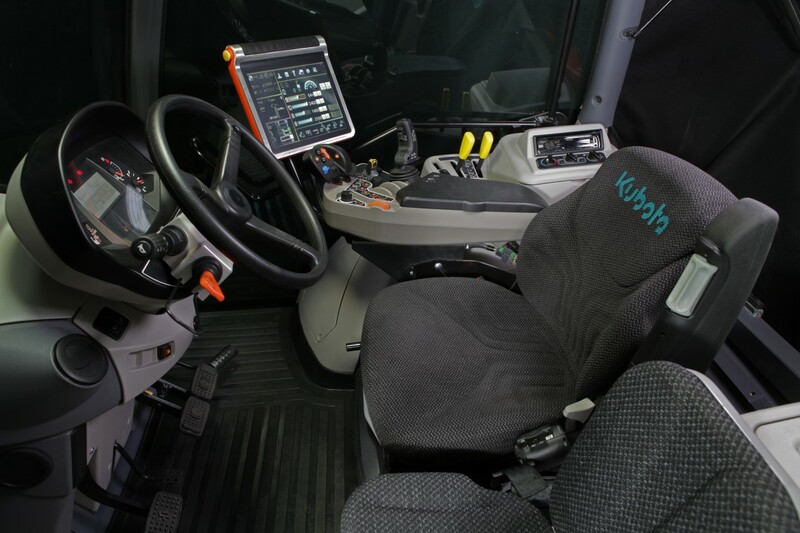 Inside the cab there is an air-suspended seat for comfort and a 12 inch touch screen that can be used to program hydraulic settings, transmission and linkage among other features. 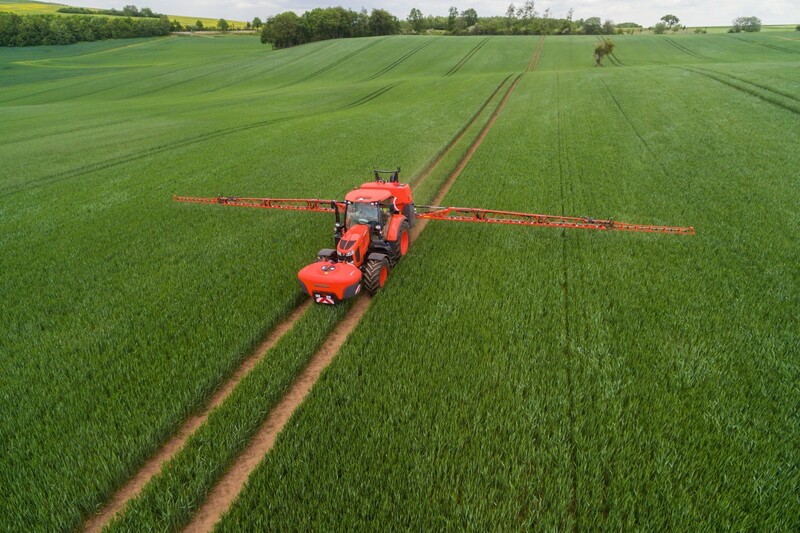 Would you like to learn more about the M 7151 – Stepless?